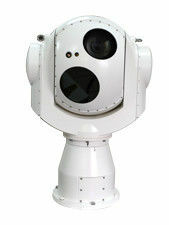 JH602-500/150/30 Shipboard Electro Optical Surveillance System is equipped with a HD IP daylight camera and a Cooled thermal camera with Tri-FOV lens for day and night detection, recognition, identification, monitoring, tracking, recording and evidence collection maritime environment, resource, sea-and-air targets. Featured with all weather, fast response, wide coverage, long range detection and clear image, this device provides the most direct and visual evidence for law enforcement investigation. The photo and video recording includes events time, geography, area and course. It greatly benefit investigator collect further valuable evidence and safeguard maritime security. All circuit boards with Conformal Coating and full-sealing particularly for long term work on maritime adverse environment. Advanced gyro servo stabilization technology effectively isolate ship rolling. Ship pitch and roll>10°, and ≤ 22.5°, cycle >6s, system could work normally. 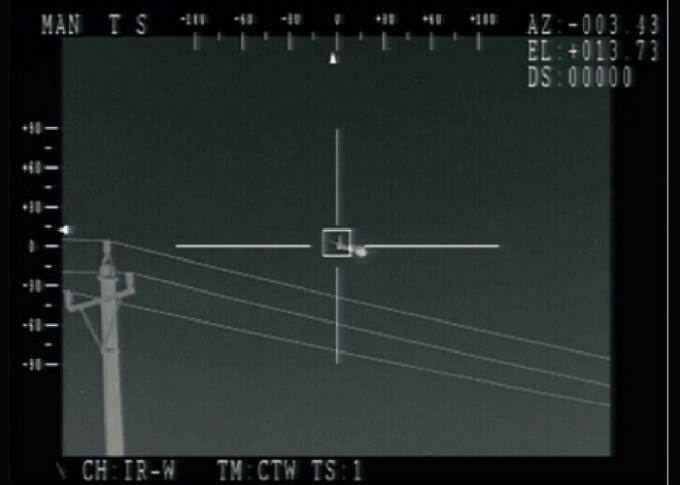 3) Display content: Daylight camera and Thermal camera video, date, GPS, own ship and target position information. connecting with control console for data-sharing.